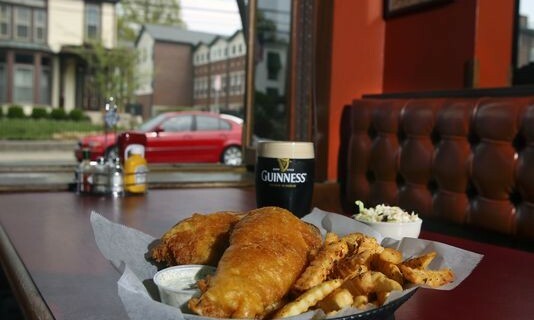 We are very proud of our charming neighborhood pub; reminiscent of an Old Country Irish Pub. You will definitely find something that you love here. From the best craft beer selection in town, to our world class pub grub, to 14 flat screen HD TV’s Flanagan’s has something for everyone. Join us day or night, during the week or the weekend, for a Pint or a Bite. There is something for everyone here during the week. From weekly poker tournaments to team trivia, and Dance party weekends in our Hideout Bar…good times live here!